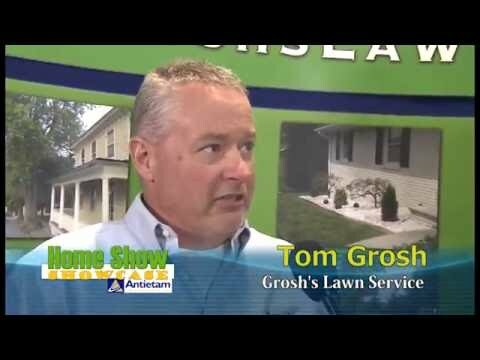 Meet Tom Grosh, Owner and Founder of Grosh's Lawn Service. Grosh's Lawn Service Premium Lawn & Landscaping Service is the industry's best value in Clear Spring, Hagerstown, and Williamsport, Maryland. Let Tom and the team take care of your lawn and landscape needs so you can enjoy time with your friends and family! ADD SOME GREEN TO YOUR WALLET, AND YOUR FRIEND'S LAWN, WITH SOCIAL MEDIA! Now that old man Winter has arrived, the trees have dropped all their leaves. Before a deep freeze sets in, now is a perfect time to have your trees trimmed and thinned in the Washington County area. Did you schedule your winter tree trimming yet? There is still time before the sap starts up the trees and Spring will be arriving soon! 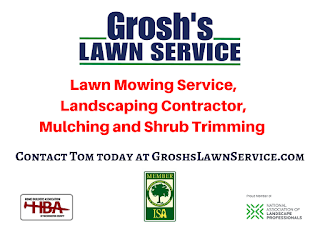 HAVE YOU REVIEWED GROSH'S LAWN SERVICE? Grosh's Lawn Service loves to hear from our clients! Thanks to everyone who has reviewed our business. Feel free to post on one of the below sites, why not get something out of all the time we spend on social media? 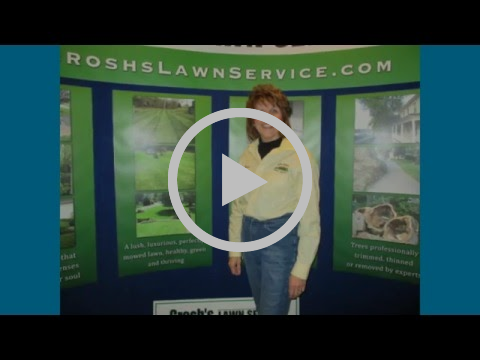 Have you taken the time to check out Grosh’s Lawn Service Blog? 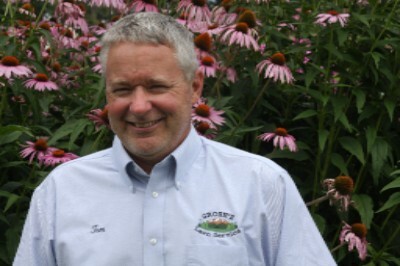 Insightful information to help you, your lawn and landscape here in Washington County MD! Learn more by clicking here. Please share our e-newsletter with your friends, family. Simply click on the Facebook, Twitter, and/or Forward buttons to share in just one quick action. Also, make sure you check out G+ and Facebook to see our past share winners! Using the icons below, share this issue of Grosh's Grass Gazette with your friends, family, or co-workers. It's just one click away! As we close 2016, we want to take a moment and thank each client in Washington County, Maryland and the surrounding areas that has allowed Grosh's Lawn Service to care for their lawn, landscape, trees, flowers, and shrubs. As we look forward to 2017, and our 27th year in caring for the lawn mowing and lawn care treatments of our Hagerstown, Maryland clients, we look for bountiful rainfall to water our community to keep it lush, green and beautiful all year long! We are hard at work making sure that all the trucks, trailers, mowers, and handheld equipment are ready for Spring! We look forward to serving you in 2017. 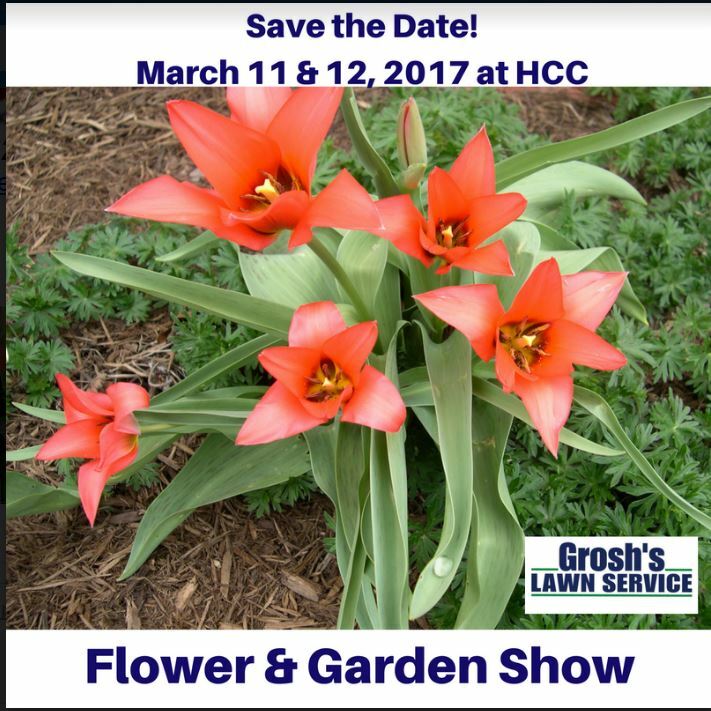 Tom is looking forward to seeing you all at the Flower and Garden Show at Hagerstown Community College. Check out the video below to learn more about what we have to offer! Did you know that Lawn Mowing starts in less than 90 days here in Hagerstown, Maryland? Visit our website to see the countdown clock. Make sure to check out our blog here and make sure to get on the schedule early! 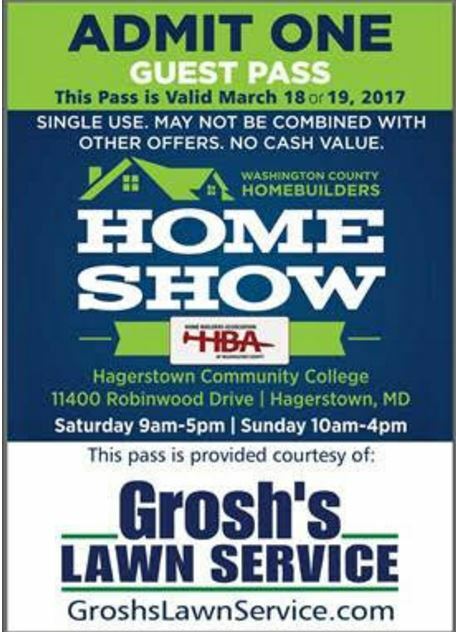 Make sure to save the date for the annual Home Show at Hagerstown Community College on March 18 and 19. Watch the vido above then use the guest pass below to visit Tom and the team! Hope to see you there. Organic mulch is already ordered for the spring rush! 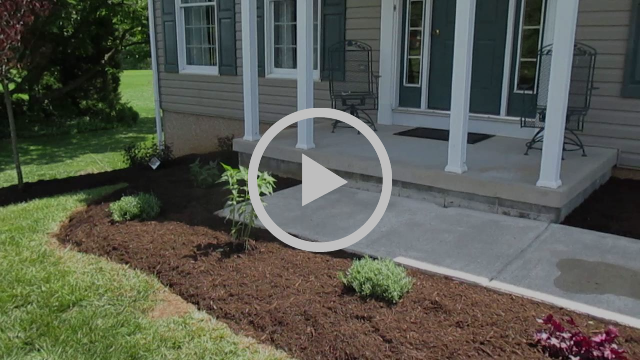 Is your landscape in need of fresh organic hardwood mulch? 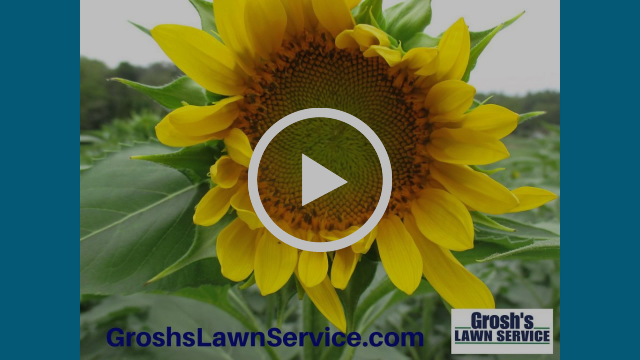 Check out the video below and then contact Tom at Tom@GroshsLawnService.com. Do you need a new Landscape Design in 2017? Now is the time to get your hardscape project designed and ready for spring so that it will be ready for the warming days and nights! Thanks for the great job! The lawn looks so much better since you have been doing it. I appreciate the hard work from you and your crew,. Thanks and have a great holiday! Copyright © 2017 Grosh's Lawn Service, All rights reserved. You are receiving this email because you are a customer of Grosh's Lawn Service. We send monthly newsletters to our customers informing them of available lawn and landscaping services.